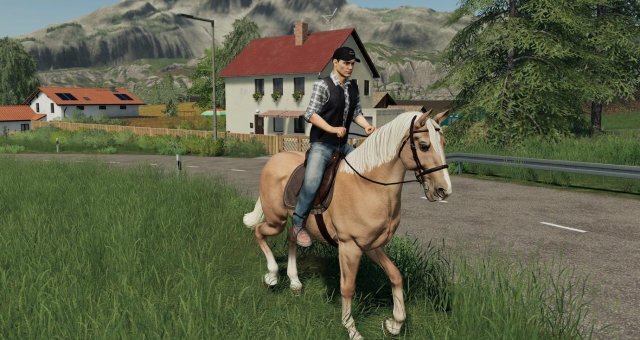 How to get unlimited money in Farming Simulator 19 without downloading programms. 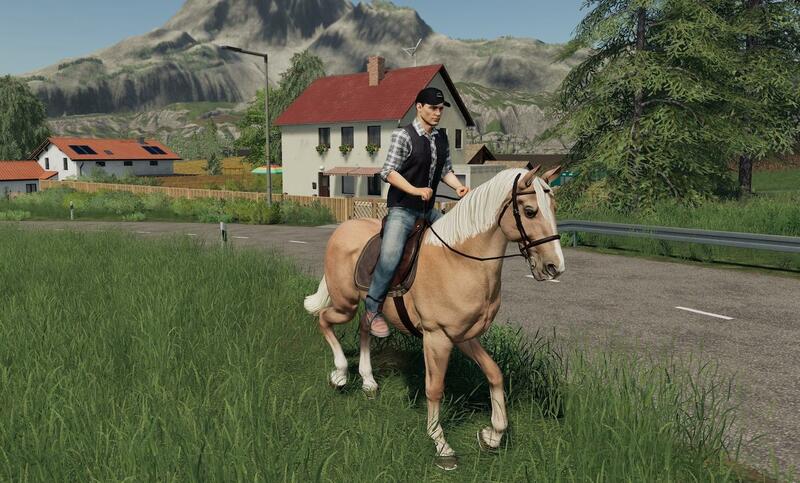 First, load up FS19, you should start a new game, so load it up on whatever map and difficulty you want, sell any vehicles, land, buildings, animals, etc. Take a look at your money, then proceed to save the game, and exit FS19 completely to your desktop screen. Files>Documents>My Games>FarmingSimulator19>(click your most recent savegame). Click once on farms.xml and then right click on on it, edit with Notepad++ or whatever you use. The screen should pop up and there should be a bunch of numbers, etc. At the top of it, there should be red words, blue numbers highlighted in yellow, near the top right, there is a thing that says money="(the amount you have)" click on the digits before the decimal and put in as much numbers as you like. Click save in order for it to work! Exit out, and load up your game and you should have your money!